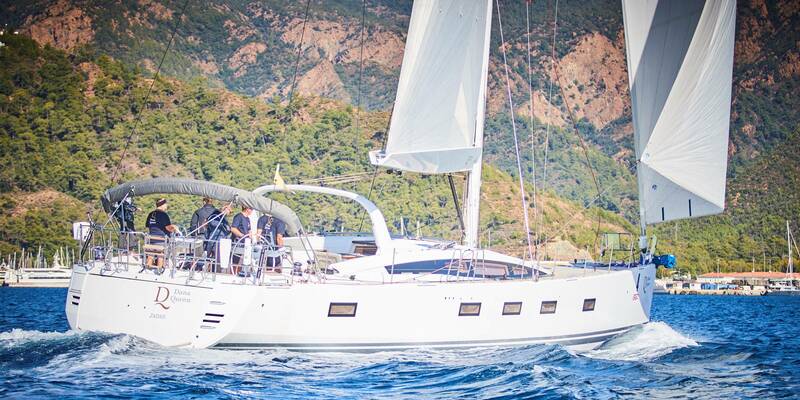 Yacht Charter and Brokerage from Yachting 2000. 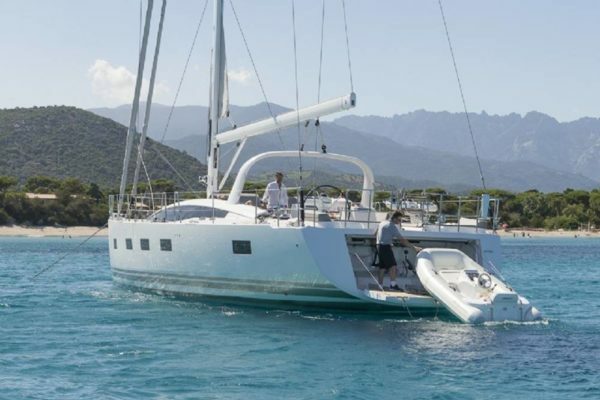 Browse our huge selection of yachts and catamarans. 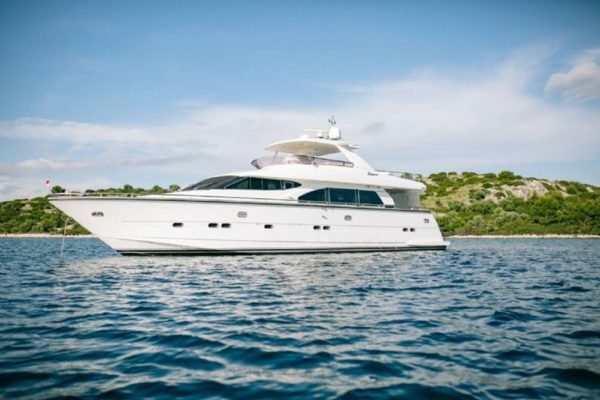 Choose your dream yacht from one of the biggest fleets in Croatia. Enjoy the freedom you only feel at sea. 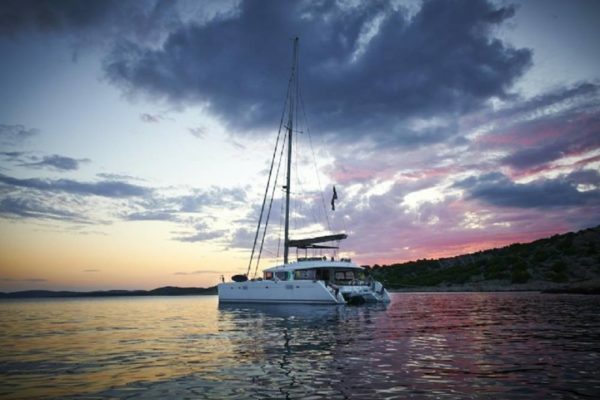 Charter your dream yacht in Croatia and worldwide. 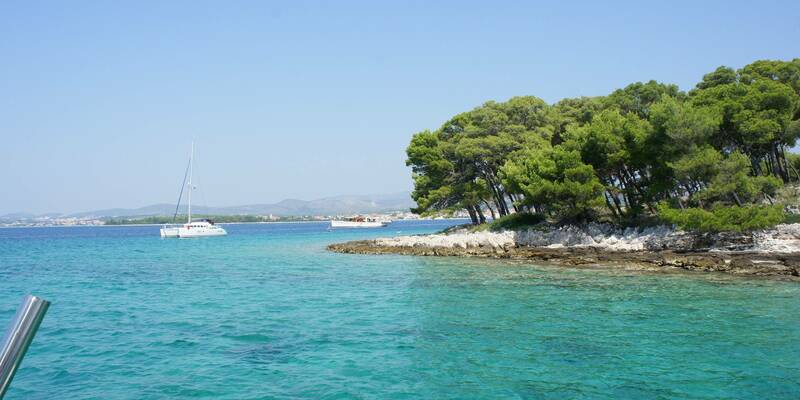 Let yourself be pampered on one of our luxury mega yachts in Croatia, Italy or Greece! 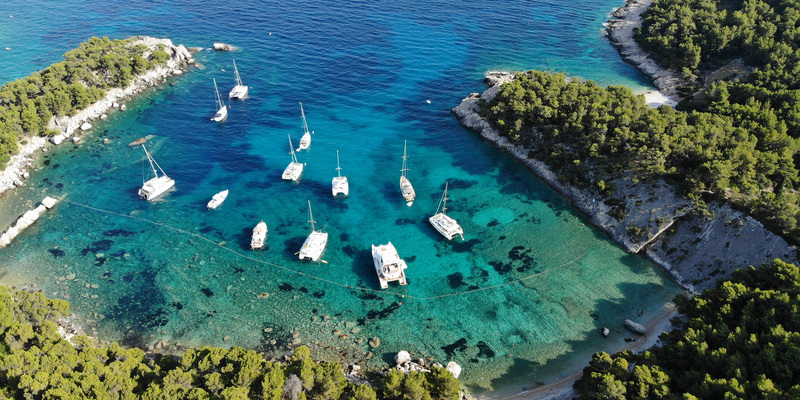 Not only do you sail one of our exclusive boats, but we also provide you with experienced skippers and a trained, friendly crew, so your holiday is guaranteed to be the experience of a lifetime. Our yachts with crew, skipper, hostess and deckhands are ready to accompany you from the beginning to the end of your journey. Our skippers not only know how to navigate a boat, they are also very knowledgeable as guides. Benefit from the local knowledge of the crew and let yourself be shown the most beautiful anchorages and scenic highlights of the Adriatic. During the entire journey, the crew will endeavor to respond to your individual wishes and will change the itinerary at your whim. Of course, if you are interested, all your questions about boats and sailing techniques will be answered and you can observe how the experts do it! 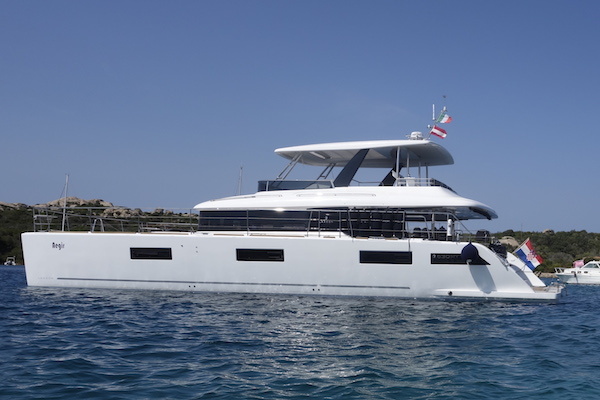 Our luxury yachts are equipped with all kinds of extras. 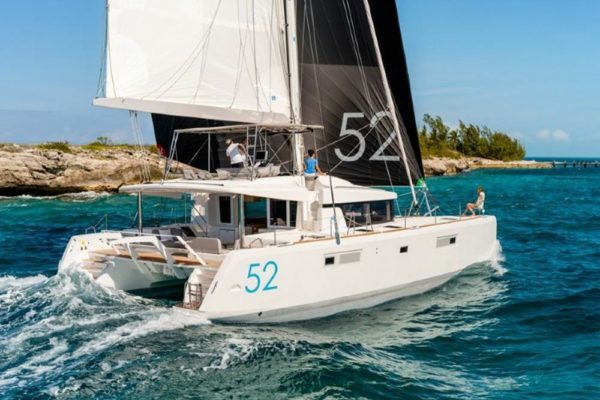 From the sporty sailing yacht “Jeanneau 57 Champagne”, the luxurious sailing catamaran “Lagoon 560 Iceberg” to our beautiful, fast motor yacht “70 Sunreef Power ‘Clouds,” we have the right yacht for every guest. Whether you imagine your holiday to be sporty, elegant or romantic – we will find the right boat for you! We have lots on our itinerary – just no boredom! 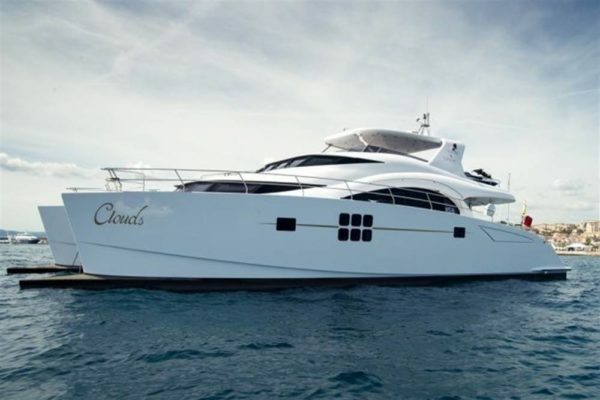 For your private pleasure at sea, some of our boats offer great extras. Enjoy fun and sport on the yacht of your choice, with water ski boats, Jetboat Williams, Yamaha jet skis, Kawasaki or professional diving, and snorkeling equipment. Your crew will support you in all your endeavors and anchor you in the right places for your chosen activities. In addition to our luxury yachts in Croatia, Italy, and Greece, any of other of our yachts can, of course, be chartered with a crew. Our program is constantly expanding – we look forward to your inquiry! 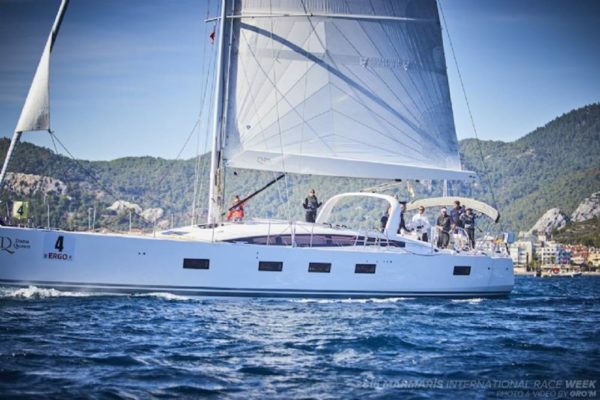 Yacht Charter with Crew and Skipper – Yachting 2000 – Your Yacht Charter Specialist. 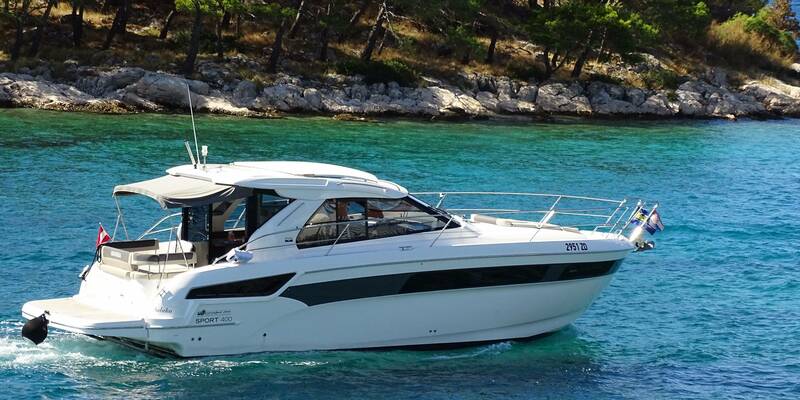 Yachting 2000 - Choose your yacht from one of the largest fleets in Croatia.